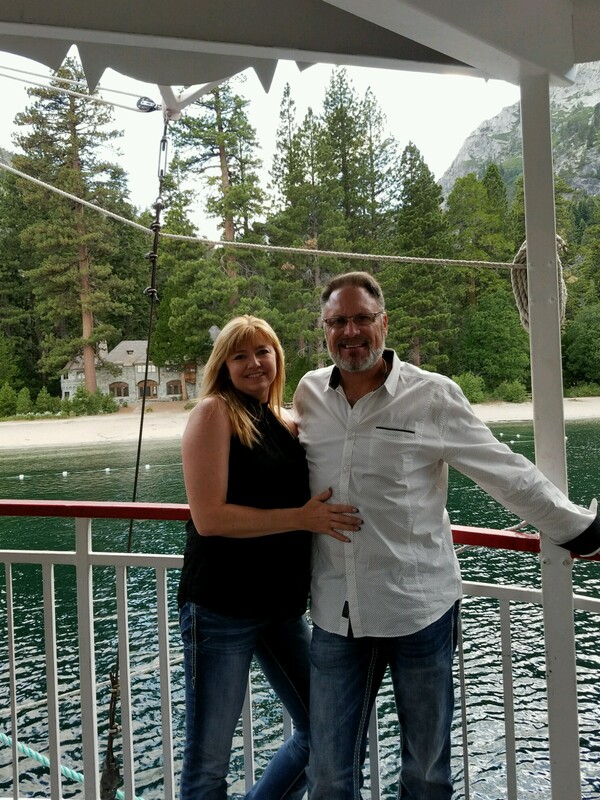 As a long time resident of Reno/Sparks of 30+ years, Sara brings her vast knowledge of the Truckee Meadows and it’s ever changing Real Estate market. Sara’s family have been prominent figures in the real estate community for over 30 years and now she carries on the family tradition specializing in residential real estate and property management. As a local business owner she understands the complexities that come with negotiating the real estate transaction and the dedication that is required in representing the biggest investment of her client’s lives. Sara is dedicated to this community as she is to her real estate profession. She brings knowledge and integrity you can count on. She serves on the Reno-Sparks Association of Realtors Board of Directors 2016 and 2017. She also is very involved in the many boards through the association ie: Legislative Community, Professional Standards, Risk Reduction to name a few and has also been involved with the Ombudsman Program through the Board as well. Sara’s husband, Sean Alexander is a project manager for a local firm. They have been blessed with a great combined family, Sara has 1 son and 1 daughter and Sean has 2 sons and 1 daughter and together they have 1 grand-daughter and another grandchild on the way. They enjoy camping, boating and spending time with their family and friends.